As one of the most popular beverages in the world, coffee is enjoyed by many while providing plenty of health benefits when consumed in a healthy amount, which includes providing high levels of antioxidants and beneficial nutrients. Individuals who drink coffee also have a lower risk of developing certain serious diseases too. And how can we miss out on the most basic of all benefits of coffee, the increase in energy levels and the ability to make you feel ready to face the world without feeling extra grumpy? While you are staying here in Singapore, why not make a trip to check out some local delight and coffee that are easily available? Renowned for its multi-cultural heritage and many international fares, you will be able to enjoy some of the best food and an array of drinks to tantalise your tastebuds. Not only are you able to find a mix of different coffee beans from around the world, you can also find coffees brewed in different forms such as kopi, the Nanyang-styled brewed coffee which beans are roasted with sugar and butter. The locally brewed coffee can be enjoyed in both iced or hot, just like the usual ones that you get, but they are definitely more affordable compared to the ones that you purchase from restaurants or cafes. They tend to be more flavourful and can be customised to your personal preference in terms of less sugar, the option of condensed milk or evaporated milk and more. 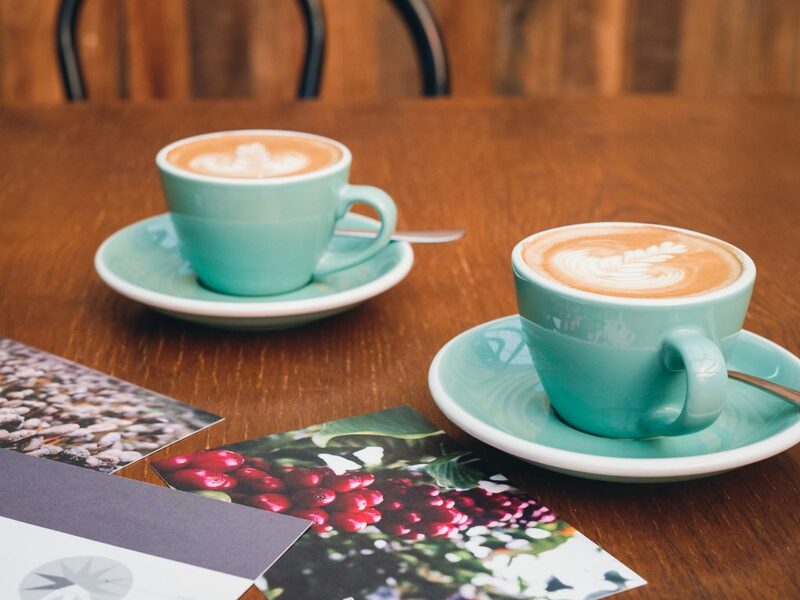 Whether you are a coffee connoisseur, a coffee snob or a regular joe that and cannot live without coffee, keep reading this article to find out where you can go coffee spots in Singapore and the coffee culture in Singapore. Withstanding the test of time, having food at the local coffee shop, also known as Kopitiam (means coffee shop in the Hokkien language) is something that is rooted in Singaporeans. Plus, with the possibility of customising your drinks in so many ways, there is an art to it which has developed and been a part of the coffee culture here in Singapore. The art of ordering kopi (coffee) in Singapore goes a long way and the thriving coffee scene today is a reminder of Singapore’s rich and diverse history and culture. With a rich history that dates as far back as British colonial rule, you can find kopi that taste similar to regular coffees here in Singapore too. However, the ones that most local associate kopi with is the version whereby condensed milk is mixed into a strong brew of coffee that has been strained by a coffee sock. If you desire kopi to be really accessible to your every whim, there is also instant coffee, packed in sachet that you can get them from grocery stores. For western brewed coffees, you can find them across the shopping malls in Singapore and hip neighbourhoods such as Ann Siang Hill and others. 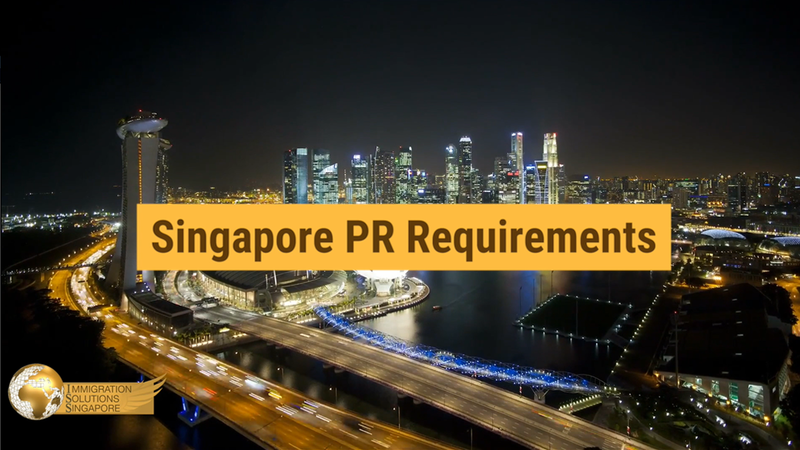 Apart from the availability of instant coffees in sachets, packaged forms sold across supermarkets in Singapore, you can purchase coffee machines and apparatus to brew your own coffee at home. Should you be the true blue coffee snob, try asking the coffee vendor if you could purchase some beans for your own barista time right at home. Now, who would not enjoy some freshly brewed, nutty, buttery aromatic coffee? One of the most popular and common places among the locals to get their daily coffee dosage would be at the hawker centres or neighbourhood coffee shops. You can get freshly-made kopi at the kopitiams in Singapore. These hawker centres are usually open from the morning to night and may even be 24 hours too. If you want to get a cup of affordable and tasty coffee, look no further than the hawker centres in Singapore to get your fix. Missing a taste that is familiar from your homeland and enjoys coffee from international brands, western coffee or coffee from franchises like Starbucks or Coffee Bean and Tea Leaf? The shopping malls here may be the best place to get your dose of caffeine. Similar to the hawker centres, the shopping malls are one of the Singaporeans favourite hangout spots as they are fairly accessible and are host to a variety of amenities and activities. Grab yourself a lovely chair in the store and enjoy a good read while you are at it. One of the best place to be at to take your time to enjoy a cuppa and let time ebb away. Inspired by the cafe culture of the world, there is a growth in the number of cafes in Singapore. Providing artisanal brews and even rare roasts, these cafes are usually run by either international franchise chains or young Singaporean entrepreneurs. These cafes sell everything from espresso-based drinks and interesting teas too. You can find these cafes in the quieter areas of Singapore, nooks around the neighbourhoods or times at the shopping malls. If you want to visit some of these cafes, consider visiting them before the busy brunch crowd to avoid to face the long queues to enjoy yourself a cup of fresh brew. Some cafes do take reservations, so check them up and make a reservation if you are going there with company!